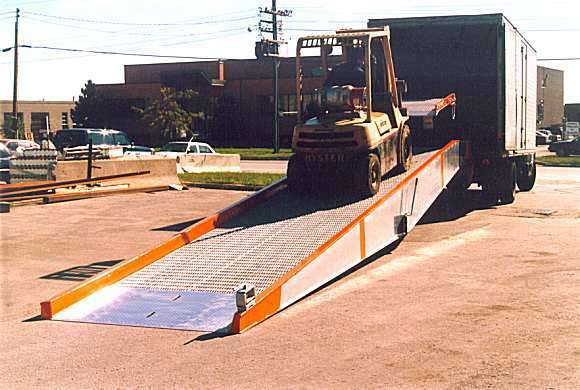 When you need a portable loading dock, use our Mobile Yardramps. Quality-engineered for strength, dependability and long life – they are safe and easy to use. Our mobile yardramps let you load and unload trucks or railcars anywhere, saving time and reducing congestion in shipping and receiving areas.